A wealthy heiress is missing, apparently spirited away by a sadistic creep who is after her money. This sounds like a job for Doc Ford, the marine biologist and part-time action hero of Randy Wayne White's previous 19 Florida thrillers. Instead, he introduces a new protagonist, Hannah Smith, who seems likely to delight some of his fans and irritate others. As novelist Elmore Leonard once observed, most crime fiction fans don't like change; they prefer to read about the same characters over and over again. Even best-selling authors see sales lag when they stray from proven formulas. Hannah inhabits the same turf as Doc Ford, but in "Gone," he and his familiar sidekick, Tomlinson, only make cameo appearances. Instead, the action is driven by Hannah, a young woman who is definitely not your typical heroine. Hannah is a bundle of contradictions. She is strong and independent, especially when it comes to her ability to pilot a boat through southwest Florida's treacherous waters. But she is also full of self-doubt, both about her abilities as a detective and her gangly looks. Although Hannah has recently inherited a small detective agency, she's not much interested in detective work. She prefers to work as a fishing guide off Florida's Sanibel Island. But when she's offered a substantial fee to rescue the heiress, she cannot resist the money or the challenge. Soon, she's also drawn emotionally into the plight of the missing young woman whose flaws somewhat mirror her own. As always with a White novel, the writing is solid, the maritime setting is vividly drawn and the plot ripples with danger and suspense. Some readers may take issue with White's portrayal of women characters, nearly all of whom are either harpies or sniveling victims. 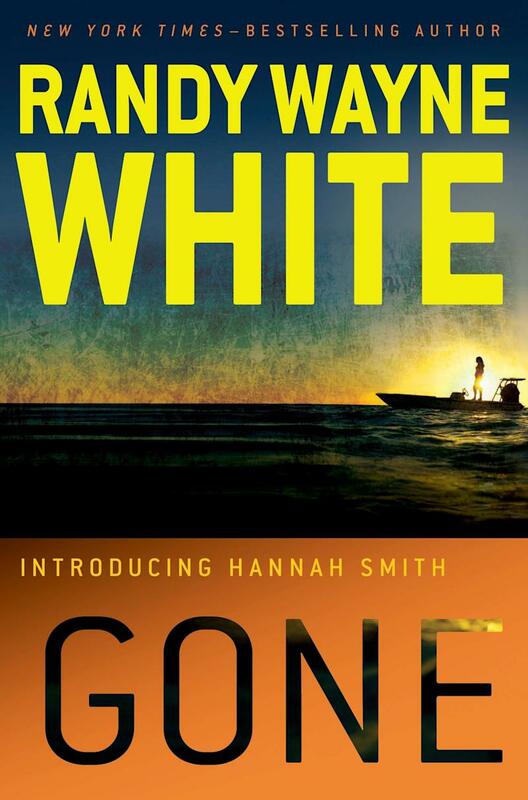 But Hannah is an intriguing character who has the makings of a solid series character in her own right. Bruce DeSilva, winner of the Mystery Writers of America's Edgar Award, is the author of "Cliff Walk" and "Rogue Island."